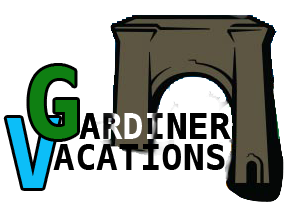 The greater Yellowstone Area has so much to offer Gardiner can't contain it all. Surrounded by WIlderness Areas and National Forest it would take multiple lifetimes to see it all. Check out the entire region and we know you will be back for more. 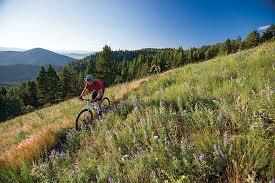 Shuttles from Downtown Bozeman to the Madison RIver. Great way to spend a day, unwinding and relxing on the warm and slow waters of the lower Madison River. 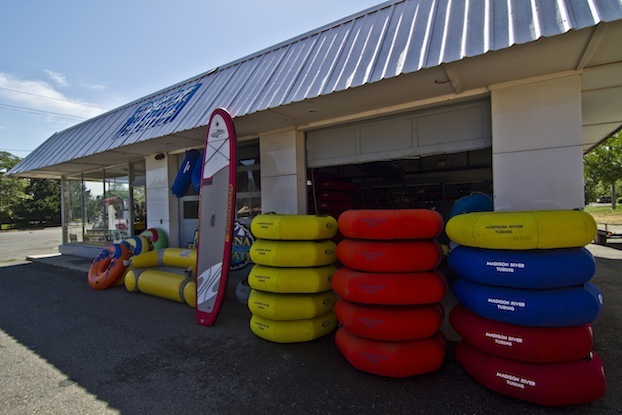 They also offer water sport rentals from SUPs to drit boats. Bike renatals and sales located in downtown Bozeman. They are the local gurus for all your biking questions. Check out their website for more gear ideas and bike sales. Want to know what to do with your bike rental? The folks at SingleTrack.com have the information you need to get there, get aware and avoid the bear.